Open, wet depressions in disturbed fields. 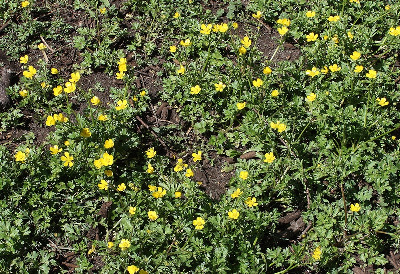 A small annual, weedy buttercup first collected in Michigan in Washtenaw Co. by F. J. Hermann in 1927, at the University of Michigan Botanical Gardens, where this small-flowered species was presumably a weed. MICHIGAN FLORA ONLINE. A. A. Reznicek, E. G. Voss, & B. S. Walters. February 2011. University of Michigan. Web. 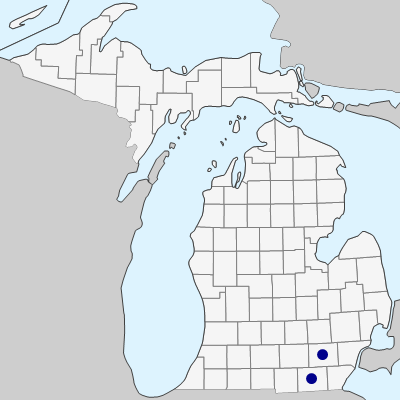 April 21, 2019. https://michiganflora.net/species.aspx?id=2399.